Can you hear that low rumbling in the distance? That’s 2016, and it’s closer than you think! 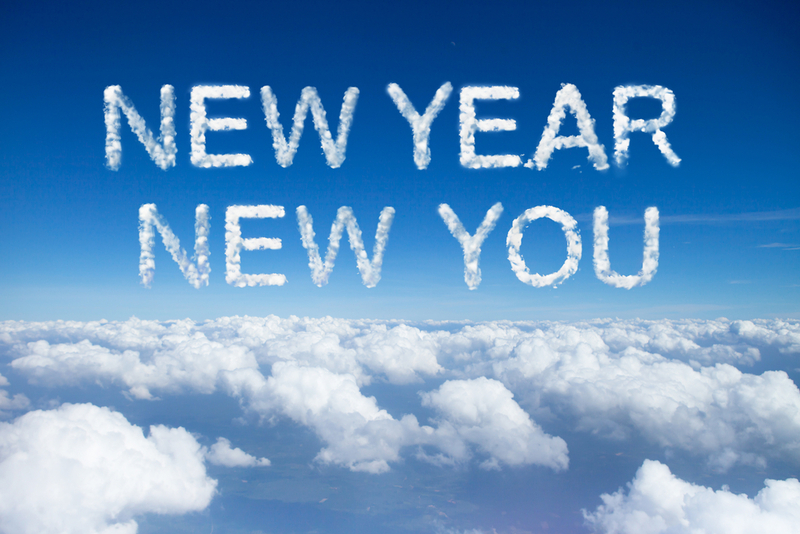 With a new year comes new possibilities, but are you planning to tackle them head on? Now is the time to set your goals for next year. However, simply having a vague idea of what you want does not ensure success. You must have a strong resolve, know exactly what you want, and how you plan to get there. So before you ring in the New Year, Resolve to Set Goals. Your first step is to write your goals down. Having a physical reminder of what you want to accomplish is key to success. Of course, we live in the digital age, so feel free to tack goals to the top of your to-do list. Another good idea is to set up calendar reminders to keep goals fresh in your mind. As you create your goals, remember to be specific. Just saying “I plan to be successful” isn’t enough. Create goals that are quantifiable or have a tangible outcome. Now that you’ve got your goals in mind, it’s time to visualize the process. It doesn’t take a crystal ball to envision what you’ll need to do in order to achieve what you want. Amend your goal with the tools you need to get you there. If your goal starts to look like an outline, then you’re on the right track! Set up action-steps and start taking action! This is the one step that many people neglect. Unless you are taking deliberate and planned action, nothing will begin to change or grow into the new results you’re looking for. Finally, prepare for speedbumps. It’s rare to ‘shoot the moon’ on your first try, so don’t get discouraged if you encounter obstacles along the way. This is par for the course. As I’ve mentioned before, writing down your thoughts is a fantastic way to ensure they won’t be forgotten. With a well-thought-out game plan, you’ll be several steps ahead come January 1st.